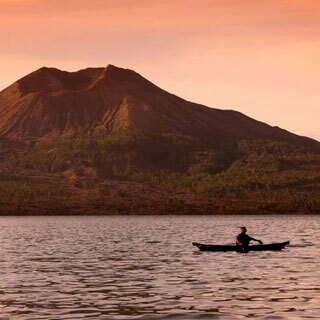 Fulfill that wanderlust soul within you by exploring the rich and curious East Java, with Jiwa Jawa Resort Ijen as an ideal starting point. 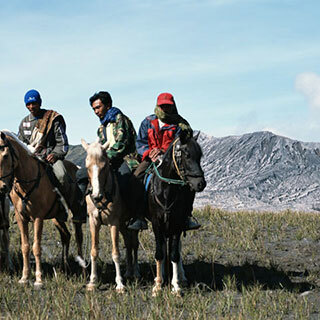 If you are still in the mood of mountaineering adventure, Bromo offers a different landscape: From horse riding to the top of the mountain, sunrise watching at Tengger Caldera to listening to the sound of the sand in Pasir Berbisik, it hardly lacks surprise and magical moments. 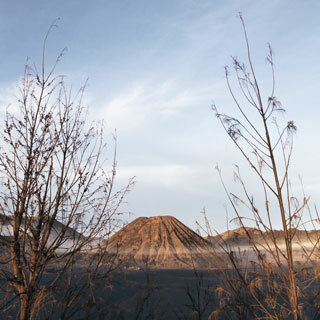 Stay at Jiwa Jawa Resort Bromo to experience our extended hospitality for those with an appreciation of beauty. 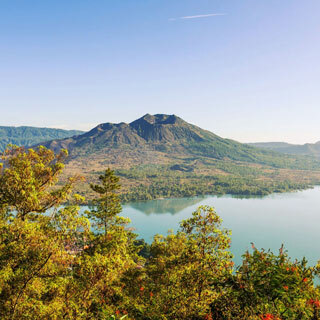 One of East Java’s main destinations, the charming little town is located on the hillside before the climb to Bromo area, and packed with numerous historical landmarks, cultural activities, and delicious culinary options. 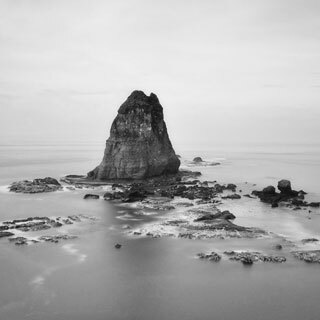 Uniquely, Malang also allows for Southern Coast exploration, the coastline to find virgin beaches. 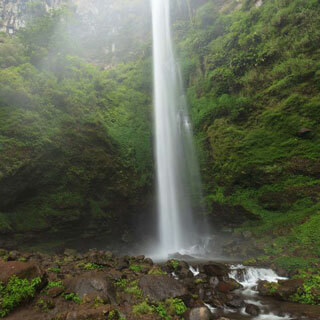 Get to know East Java better by visiting Jember, a vibrant town with a penchant for nature and fashion. 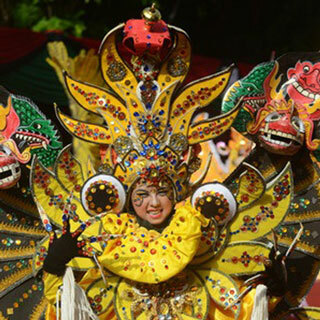 You will be able to witness the equivalent of Rio de Janeiro’s fashion carnival – Jember Fashion Carnival – every August. 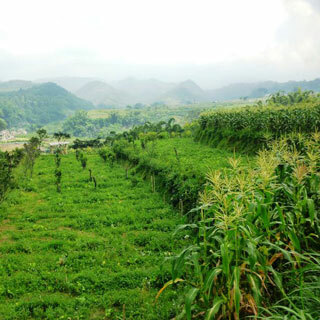 Various cultural events such as Reog, Jaran Kecak and Jaranan are also a part of Jember’s charm. 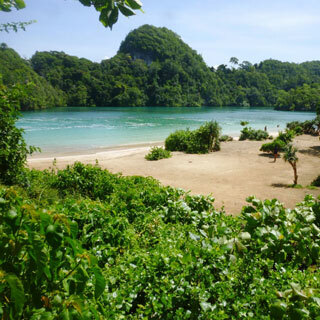 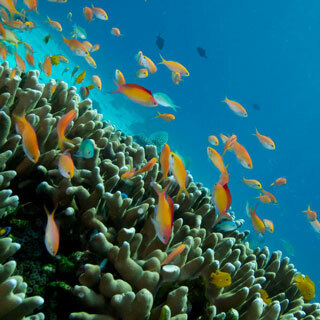 For those with a thirst for natural beauty, direct your steps to Tancak Waterfall or Tanjung Papuma Beach.